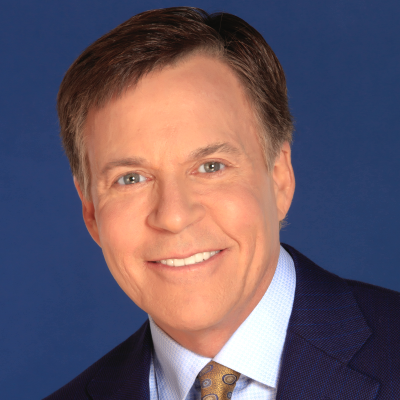 Of his omission from NBC's Super Bowl coverage, Costas told The Daily: “The decision was mutually agreeable, and not only do I not have a problem with it, I am actually happy about it... I have long had ambivalent feelings about football, so at this point, it’s better to leave the hosting to those who are more enthusiastic about it.” Costas noted that he has been pointing out the NFL’s connection to brain trauma on NBC for years. “So the idea that I am only now finding my voice on this, or that NBC was taken aback by what I said (about concussions) at Maryland is just wrong. It’s all simple and straightforward,” he said.